A fantastic array of ethically sourced bright, colourful and eye catching wristbands, bracelets and friendship bands. 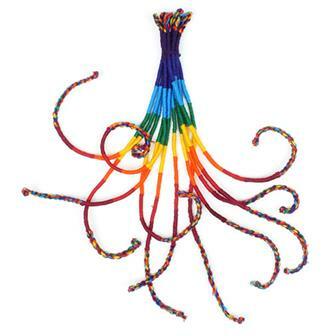 This popular product from Guatemala is a traditional hand woven knot craft. 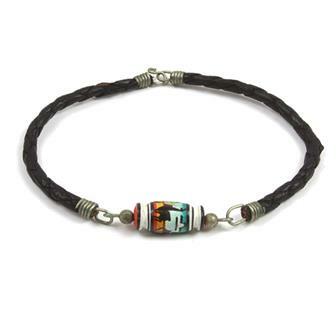 According to an old Central American indigenous story, bracelets are to be bought or made for another person. The recipient of a friendship bracelet is then entitled to a wish but must wear the gift until the woven cords eventually wear out and break. Only after the bracelet breaks naturally will the wish come true. All Colours & Patterns vary. Fine cotton friendship bracelets in vibrant rainbow colours complete with hoop and two ties for knotting onto your friend's wrist. 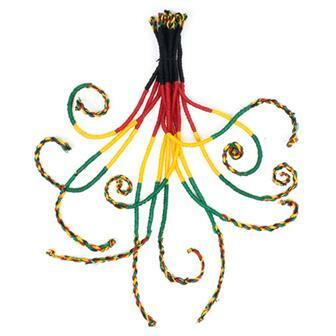 These fine round friendship bracelets are hand made in Guatemala using bright rasta colours. Perfect for looping around your best bud's wrist. 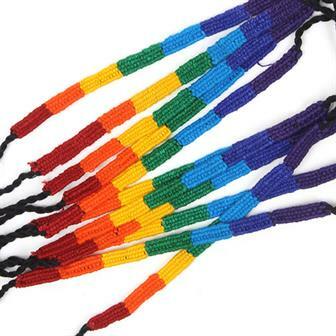 Set of a dozen bright rainbow coloured friendship bracelets hand made in Guatemala. 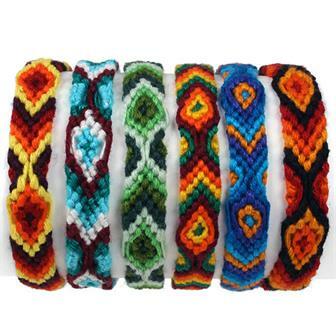 A wider variation of one of our classic bestsellers, these friendship bracelets are all hand woven in Guatemala. Featuring a variety of designs and colours, these are traditionally given as gifts to one's friend, to be worn until they eventually wear out and fall off. 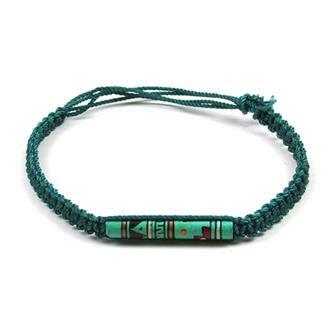 Finely woven bracelet made with rich green twine with a beautiful hand painted Peruvian ceramic bead in its centre. These simple yet elegant little wristbands are sure to please. 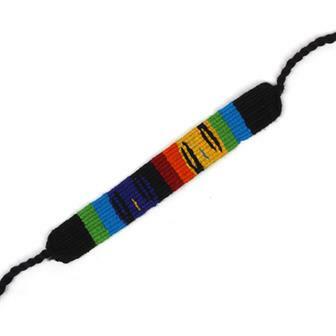 Simple yet elegant little wristband made from lengths of plaited leather and adorned with a carefully crafted ceramic bead produced in Cusco in Peru. Please note: these items show signs of tarnish including verdigris and slight perish of the leather hence are reduced. 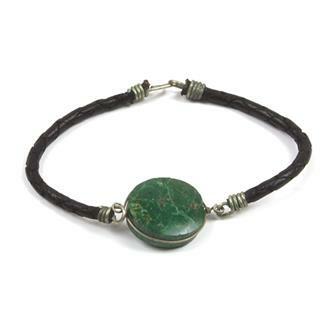 Simple piece of polished green stone supported on wire and attached to plaited leather cords with clasps. Please note: These items show signs of age including a slight verdigris patina and some perish of the leather. They are therefore reduced to a bargain price.